See the gallery on the fun stuff page for more photos. 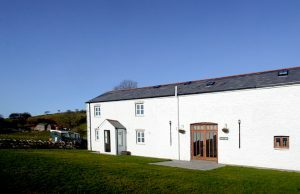 This is Call of the Wild’s newly available bunkhouse situated on our farm within the National Park. 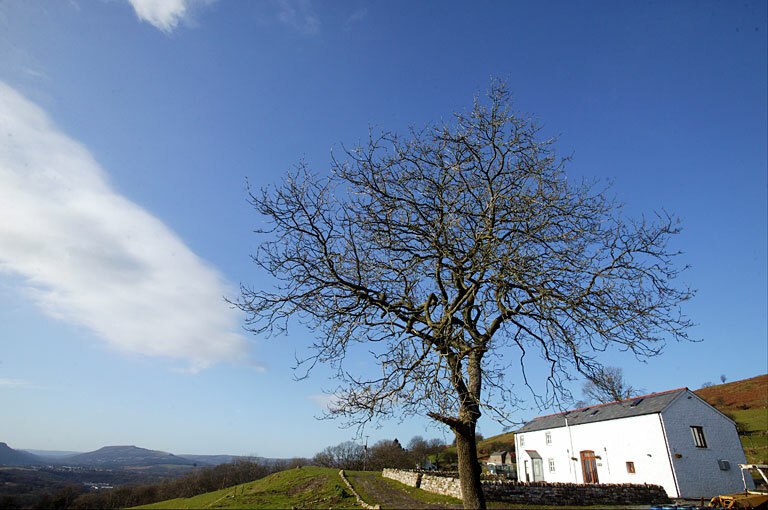 This stunning location overlooking the Swansea Valley is the ideal setting for a rural residential. Situated a mile from the nearest village, with a gated access, you will have sole use of the facilities. There is 24 hour on-site Call of the Wild presence. Set within 70 acres of wonderful countryside including native ancient woodland, streams and springs, it provides a safe environment for fun walks, treasure hunts, camping, environmental and ecology studies and much more. The Farm, as with Merlins, is close to all the activity venues. You can also walk to many directly from the Farm. Not only will the groups be taking part in an outdoor activity programme but they can experience the thrill of staying on a working Welsh farm – see the sheep being sheared, watch sheep dogs in action, hold the lambs, pick your own eggs for breakfast. An experience the groups will never forget. Rest assured this is only a sheep farm with no major machinery on site. This is a safe and secure setting. These are at first floor level. The kitchen, dining room, communal area and shower block are on the ground floor. There is also a games area. 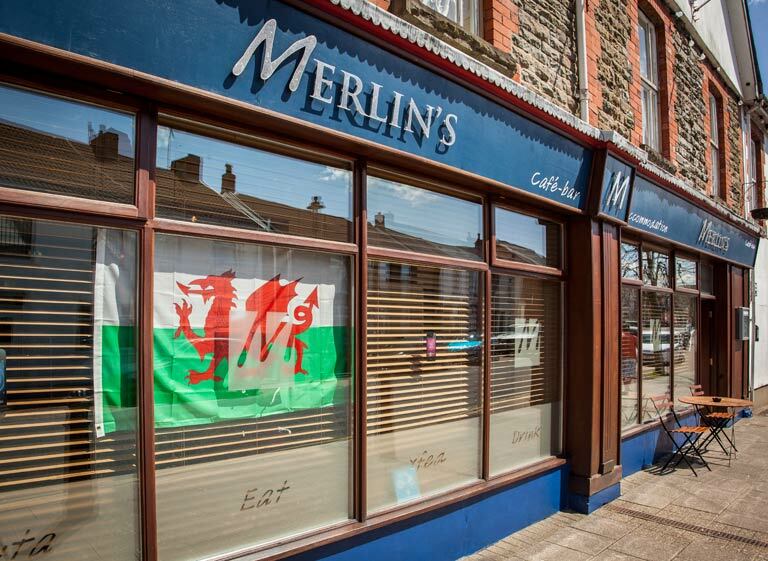 Situated in small market town on the edge of the Brecon Beacons National Park, Merlins is graded as a three star hostel by the Wales Tourist Board. The property is inspected annually by the Tourist Board and by the Local Authority. Ideally situated for all the activity sites, Merlins is a popular choice with our groups. Alternatively we can offer anything from four star Hotels to cottages depending on your needs. We are keen for you to come visit us to see what we have to offer and the quality of the activity sites available. We will be delighted to arrange for a member of staff to show you around the area and the above accommodation and facilities.